Just 17 days after Nepal was rocked by a devastating earthquake that left more than 8,000 people dead . . . tragedy has come once again to this nation. Just 17 days after Nepal was rocked by a devastating earthquake that left more than 8,000 people dead and entire communities in crumbled heaps . . . tragedy has come once again to this nation. By now you’ve probably heard of the 7.3 magnitude quake that struck in eastern Nepal. 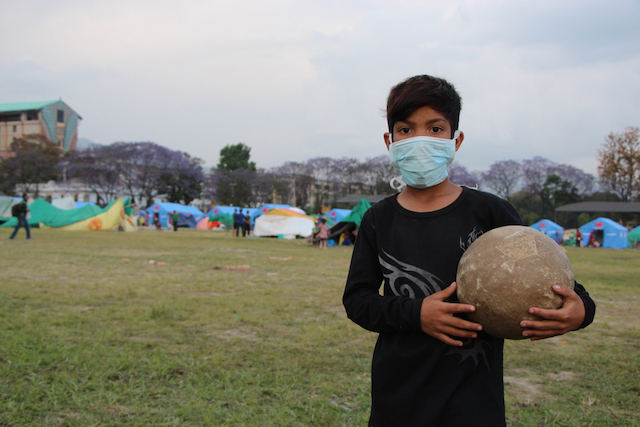 The epicenter—45 miles east of Kathmandu—sent violent shockwaves for miles into the surrounding regions and mountain villages . . . areas that haven’t even begun to recover from the April 25 quake. The families who were fortunate enough to return home after the April quake are once more sleeping in the streets—too terrified to set foot in their houses as aftershocks continue to ripple throughout the countryside. 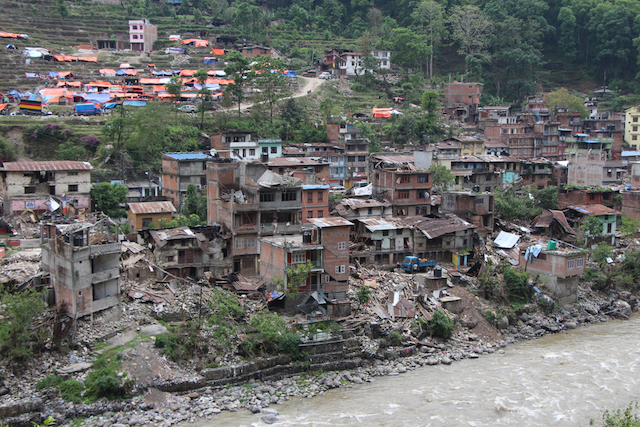 This disaster has dealt an unthinkable mental blow to the people of Nepal. They are traumatized, exhausted, and simply don’t know where to turn for help. 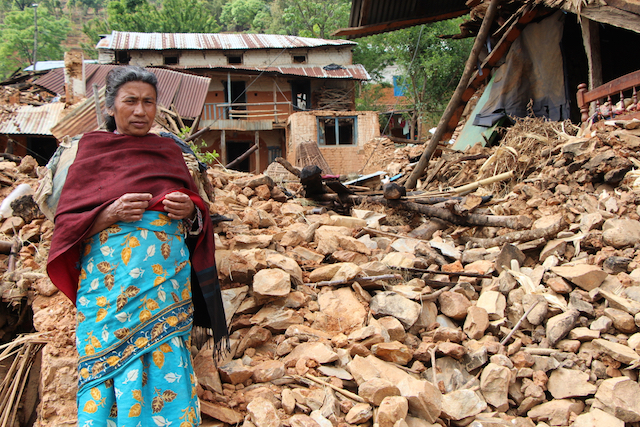 Today, World Help is asking you to make a decision for the sake of the Nepali people. We are asking you to respond immediately while we can still make the window to save as many lives as possible. And we are asking you to entrust us with your best gift. World Help has been working in Nepal for nearly two decades through church planting, child sponsorship, clean-water solutions, and other forms of outreach and support. In other words, we aren’t just dropping off aid to total strangers and heading home—we’re working with our dear friends—people we communicate with and visit on a constant basis. 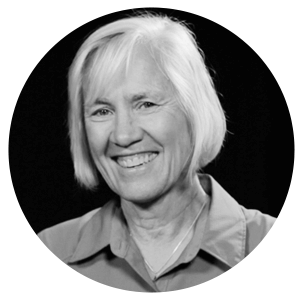 The cultural and relational acumen we’ve developed over these years of intentional investment translates into better organization, more accountability, and greater efficiency on the ground. Because we know the people, we can listen as well as respond. We can work strategically and effectively. We’ve earned the right to serve alongside people, not just produce handouts. 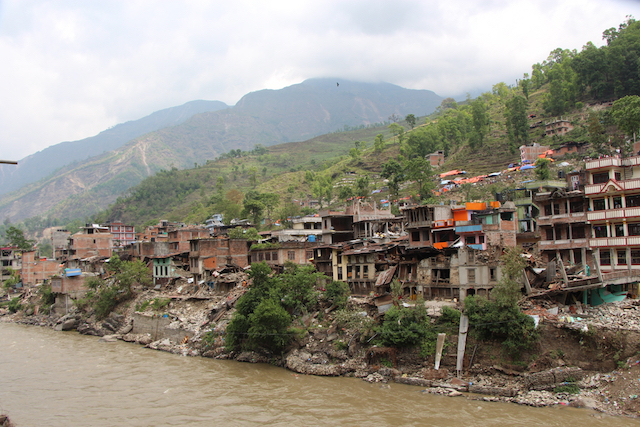 The greatest challenge for response teams in Nepal right now is access. Roads are blocked. Helicopters are limited. This means that thousands upon thousands of people have not even been reached since the initial earthquake hit . . . and they’re getting desperate. We have been able to swiftly reach these remote communities because of our logistical support on the ground. Our lead distributors are not outside personnel—they actually live in the villages affected. Working with these partners, our teams have brought urgent relief to extremely remote villages where no other teams have been able to go. By joining hands with World Help in Nepal, you can help accomplish something that will outlive you and last for eternity. Our response to Nepal’s crisis in the coming days will absolutely determine the future of its recovery. Experts are predicting the likelihood of another earthquake—and at the very least, many powerful aftershocks. What’s more, the monsoon season is approaching and thousands are virtually homeless. We simply cannot wait to intervene on behalf of our Nepali brothers and sisters. Today, right now, we urge you to move from being consumed with pity to practicing true compassion in action. Please choose to provide help and hope to the shattered individuals of Nepal.